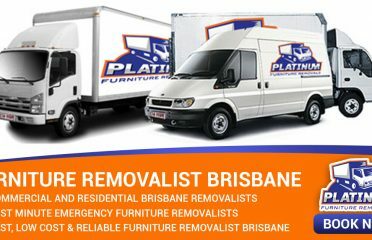 Better Removalists Sunshine Coast prides itself in offering the best quality of removal services at the most competitive price across Sunshine Coast and its surrounding suburbs. 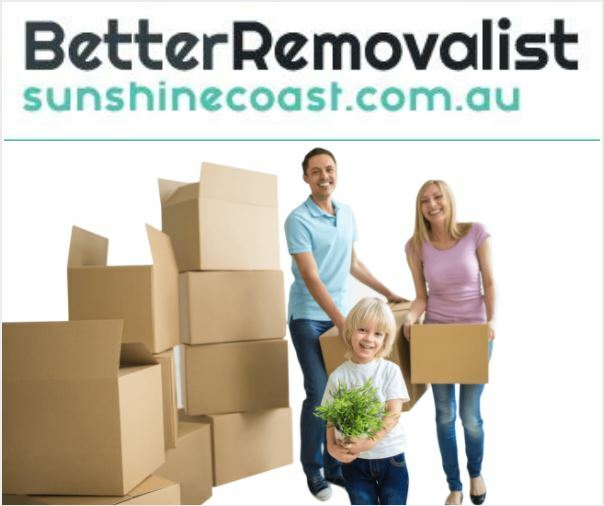 Our mission is to provide affordable, hassle-free and damage-free moving services to all our potential customers living in Sunshine Coast and its local suburbs. 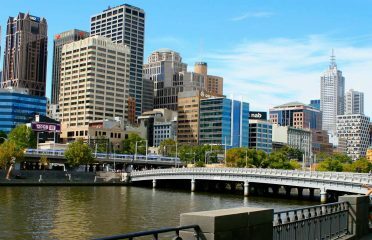 Whether you are moving a house or a commercial space, we will always assist you using best techniques and technologies. We have a professional team who know how to transit your precious household belongings from one place to another. 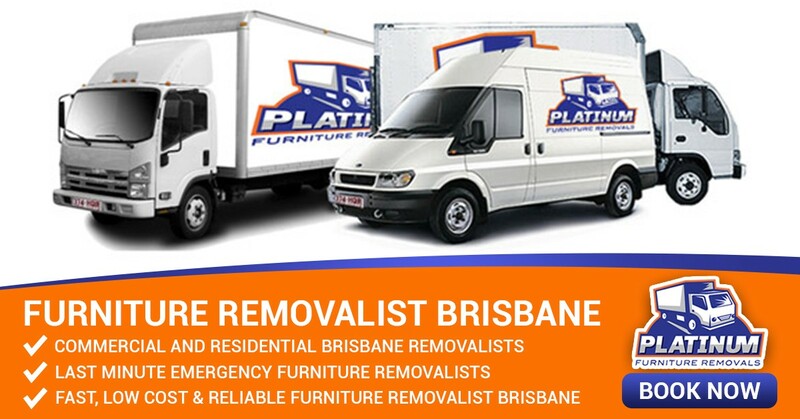 So just call Better Removalists in Sunshine Coast and say bye to all your worries related to a relocation process.